Dolls with bottomless stomachs, men on motorcycles who have the night trapped inside their eyes, and mothers who didn’t tell you everything. 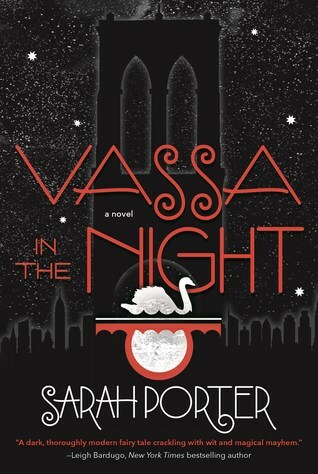 The nights are getting longer in Brooklyn, and Vassa may be the only one who can change this. She has to even it all back out again. 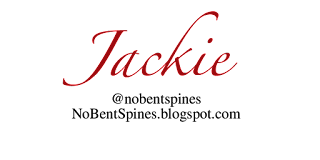 When her horrid stepsister number 2 sends her on a quest for light bulbs at the store where people get beheaded, she finds herself in a sticky situation. What follows is a re-telling of the Russian fairy tale Vasilisa the Beautiful. Unfortunately, I found the book severely lacking any sort of luster. I liked Erg (the doll) some of the time, but the characters themselves other than her were very undeveloped. And when a character is lacking development, there is a pretty good chance that their relationships are lacking that relationship as well. Long story short, it really was. I felt that one relationship was developed wonderfully, but this did not make up for the rest of them. 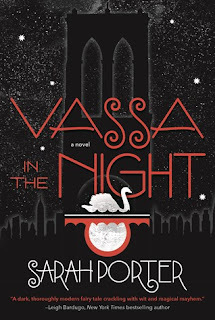 I didn’t understand what Vassa was fighting for, or why she was fighting. I mean, of course, I knew she was trying to get the sun to come back up again. I didn’t know what made her think it was her job though. There was a gap in her train of thought that I just didn’t know what to do with. I felt like it was one moment this- one moment that. The book’s main issue was that it just wasn’t super fluid, and the characters just weren’t fleshed out enough for me to be able to connect with them. Something potentially dangerous is about to happen? Go for it. The love of your life appears? Eh- you do you, I have no emotional connection to the outcome. It wasn’t that the book was bad. It wasn’t. It even had the potential to be interesting. But the fact that I just plain did not care what happened in the character’s lives. The book itself—I mean, it was fine. Just fine is not good or great. It was a robotic read. Not one that I would want to endure again.